To emerge as a world class pharmaceutical company., Excellence in all aspects of company., To always strive for excellent relation with our suppliers, customers, employees & beneficiaries. 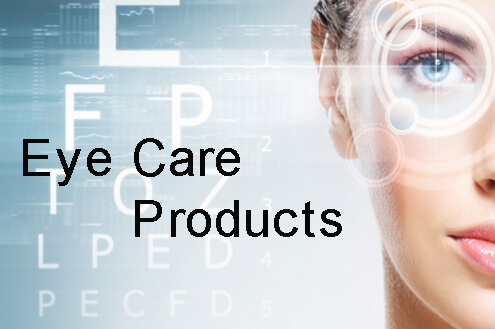 Our company is engrossed in providing high grade eye drops to the patrons at affordable rates. These drops result in preventing dryness and irritation. Also, these help in lubricating the eyes. We strive to follow several quality parameters to acknowledge the effects of eye drops. The main business objective of our firm is to be a leading eye drop supplying company that is trusted by its valued customers. 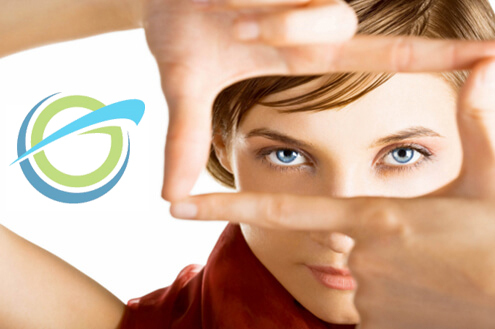 We aim at delivering superior grade eye drops that prove to be rewarding for all the patients. 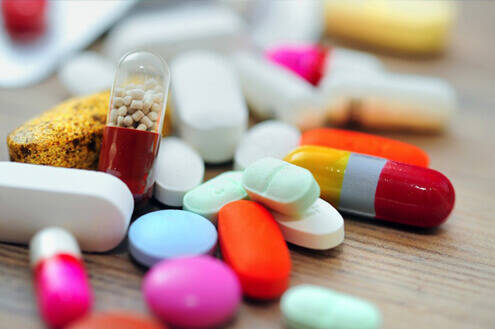 Our company strives to bring improvements in the offered pharma products. 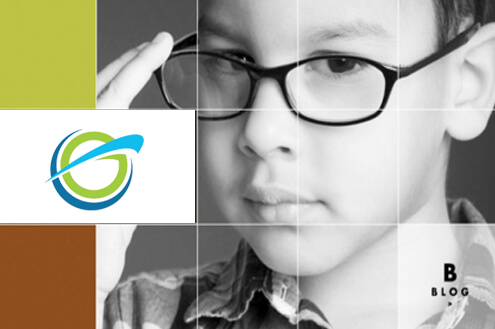 We also aim to fulfill the wishes of customers by serving eye care needs through building a trusting relations with clients. Concern for our customers, Trading of quality products only., Clear and honest communication, Having in mind the short- and long-term decisions., Respect to diversity. Value our diversity of products, markets and people., Relations based on commitment, trust and mutual respect; with both customers and employees, as well as with competitors and suppliers. To emerge as a world class pharmaceutical company. Excellence in all aspects of company. To always strive for excellent relation with our suppliers, customers, employees & beneficiaries.